ALTHOUGH widely popular courtesy of his big screen exploits, James Bond has his origins in the literary world. The character debuted in 1953’s Casino Royale, where author Ian Fleming first introduced his cold-hearted assassin with a penchant for fast cars, women, liquor and good food. 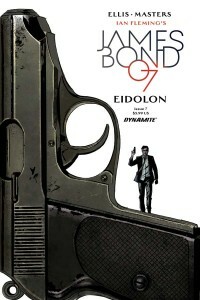 Although Bond is no stranger to comics, he has been absent from the format for quite some time. 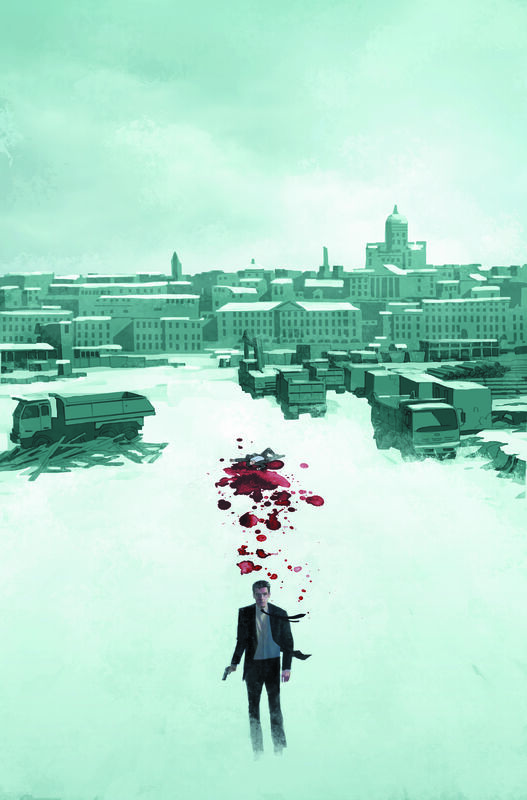 Dynamite Entertainment has broken this drought by publishing monthly James Bond comics as part of a ten-year licensing deal with Ian Fleming Publications. So far the results have been sensational. 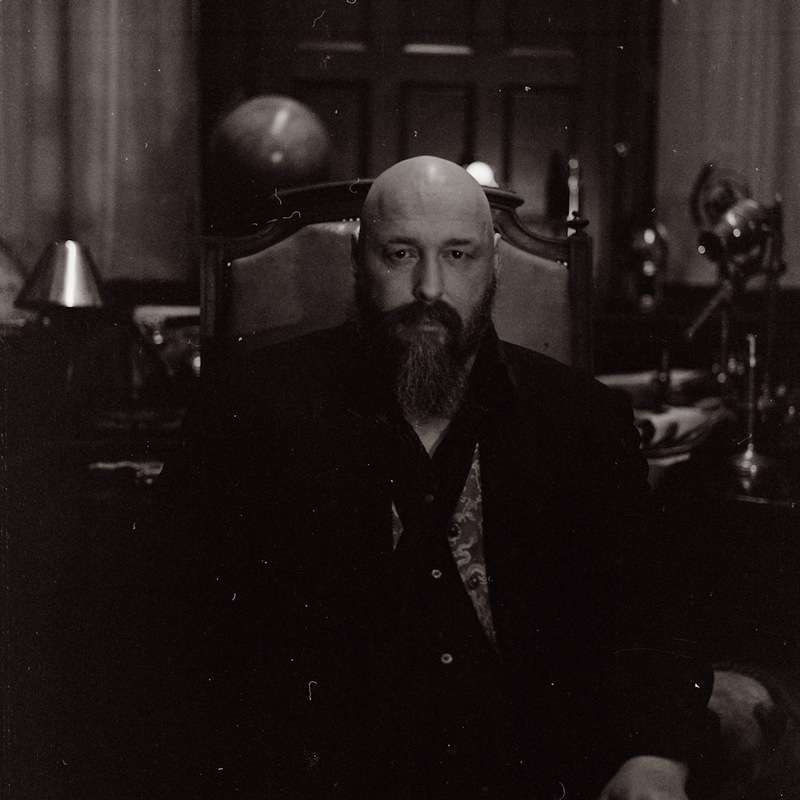 Commencing with VARGR, Warren Ellis is the writer and Jason Masters is the artist. 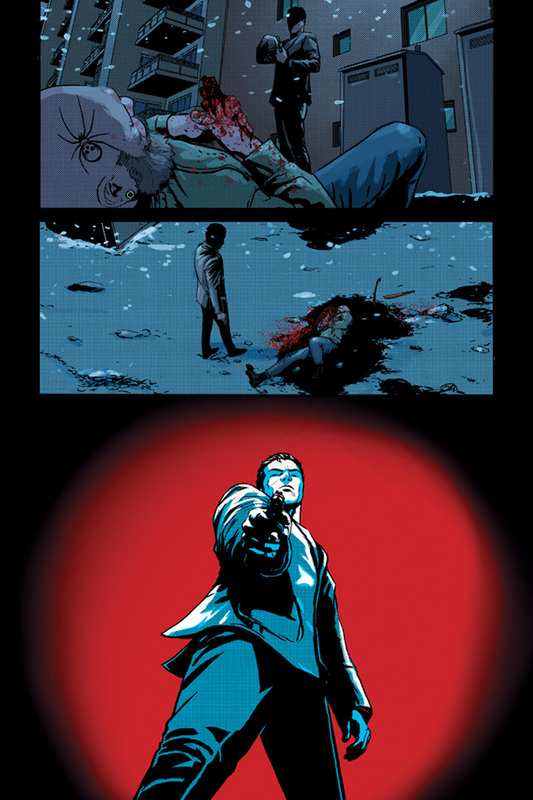 The creative team has given us Ian Fleming’s James Bond in all his glory, transported into the modern day. 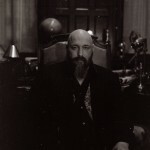 Ellis has said readers should consider his stories as taking place in the latter half of Fleming’s canon. As a result we receive the smoking and drinking killer of men who is disappointed if a hard holster will spoil the line of his suit. 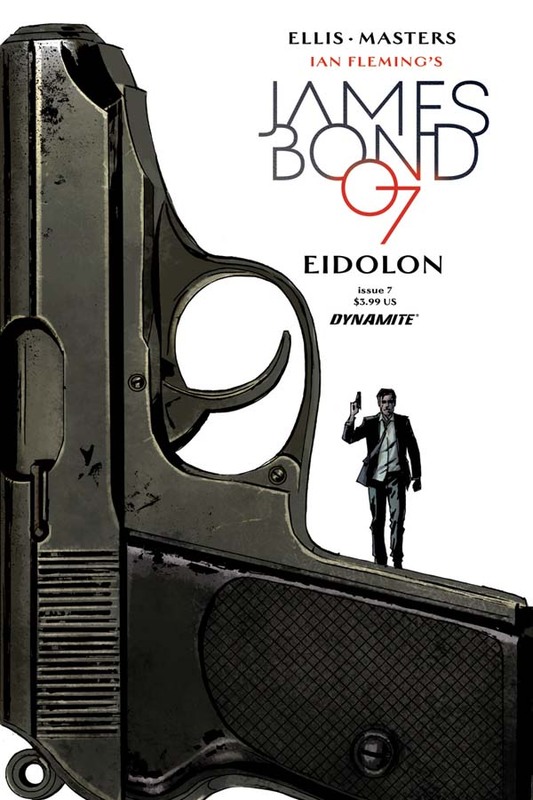 The effort has been made to evoke Fleming’s Bond faithfully with the illustrations matching Fleming’s descriptions, an illustration commissioned by Fleming, as well as the work of John McLusky, the first artist to draw Bond in a comic. This is a ruthless Bond who will put down foes with gunshots to the head and will slice fingers off hands without blinking. But this man is not a monster. Rather he is a highly trained agent performing his duties with clinical precision. Similar to Ian Fleming’s blueprint, Dynamite’s Bond is a human being at the core. He will take time to recover from his vigorous exploits, either by having a contemplative cigarette, cleaning up in the bathroom or by simply looking affected in some way. 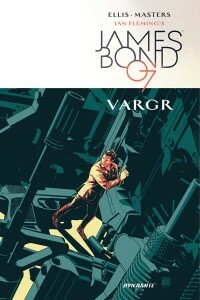 Towards the end of the VARGR arc, Bond wears a Band-Aid across his face from a previous battle, adding a sense of authenticity to proceedings. He also sustains several bullet grazes during another bloody gunfight in which he struggles to move throughout an enemy infested environment. 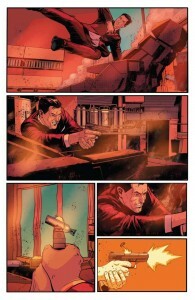 Dynamite’s Bond is not a cinematic Superman but an extraordinary man pushing himself to the limit. Just like the Fleming novels, we also witness a warm and genuine relationship with Bond’s friend Bill Tanner, something that has not been accurately presented in the live action films. Dynamite’s Bond usually has a smile on his face in social settings; however through various artwork in the story, you can tell a melancholy side exists underneath this seemingly amicable exterior. This is still a loner navigating a world of shadows, be it wistfully looking outside windows while seated alone in taxis, or frequenting bars on his lonesome during brief moments of downtime. As of VARGR, high-tech gadgetry has not been introduced. A mobile phone is as fancy as it gets. The Quartermaster is primarily a supplier of weaponry, again, just like the original Fleming novels. In VARGR, Bond first receives a set of special bullets that create eight exit wounds in Bond’s targets. He later receives a subsonic sniper rifle. 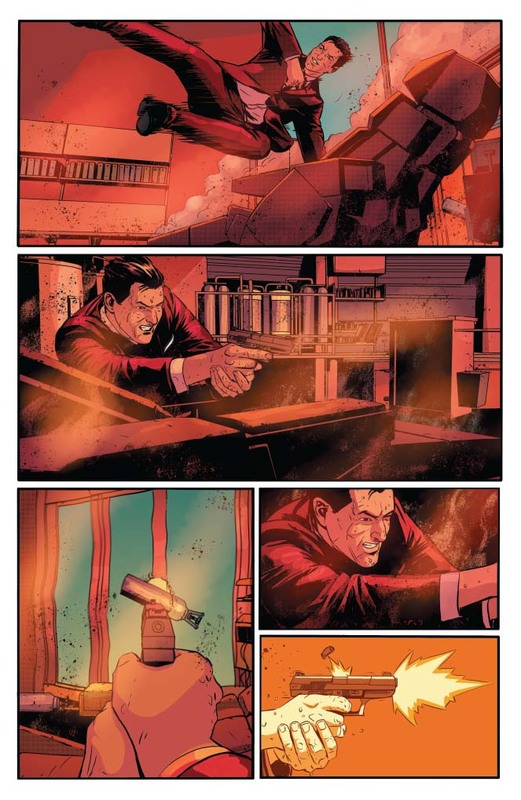 On the topic of weaponry, the first issue of the new comic franchise also has Bond’s handgun confiscated given secret service agents can no longer carry weapons in the United Kingdom. This ‘absurd political mess’ comments on contemporary affairs and gives the vintage portrayal of Bond further grounding. This extends to M, who is depicted as a black man, along with Moneypenny as a black woman. This diversity is welcome and feels natural. The henchpeople are also creative in the Fleming tradition. One foe has mechanical arms, which can crush people, and another enemy cannot interpret pleasure. These two villains are an item, which makes for an interesting dynamic given they cannot feel the intimacy of the other. 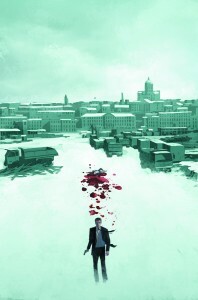 Ultimately, Dynamite has presented a multi-layered portrayal of Bond and his world, which you can get behind. This is a man of action that can think his way out of a problem as well as shoot his way out of a problem. Bond is a violent but likeable person in this series, which is no mean feat. 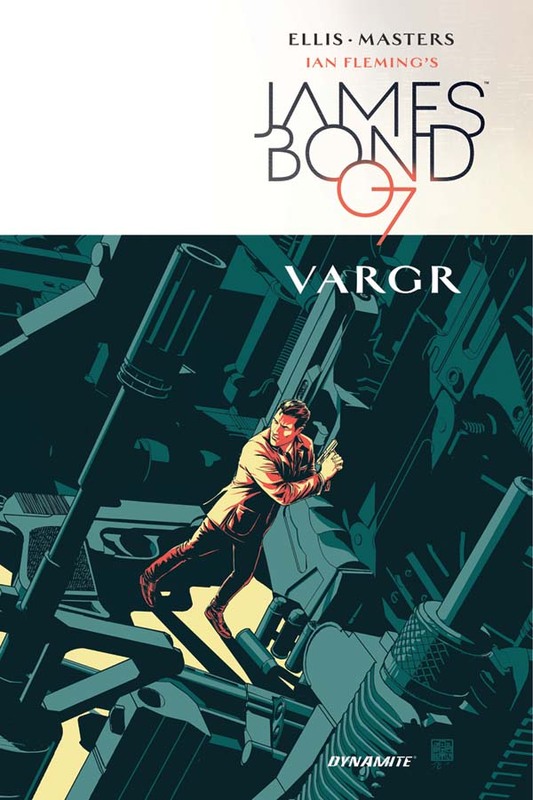 All the core aspects the public has come to know and love about James Bond are present in the first six issues of VARGR. If you are a fan of the character, do yourself a favour and read this series. It continues this month with EIDOLON, which presents a modern twist on evil organisation SPECTRE. Further projects will include a period piece prior to the events of Casino Royale, as well as an adaption of that inaugural Bond novel. Contemporary, fun and familiar, Dynamite Entertainment has given us one of the best translations of Ian Fleming’s creation in some time.